For years, businesses have utilised marketing automation to build valuable customer bases, create effective campaigns and measure return on investment but did you know that it can also help to achieve GDPR compliance? 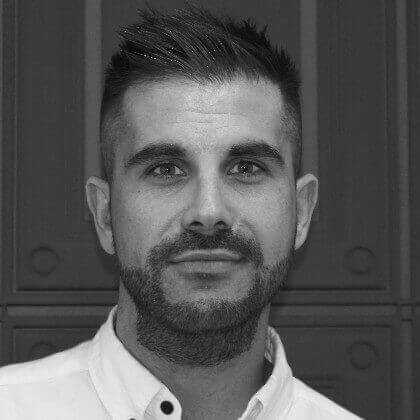 In the wake of the European Union’s General Data Protection Regulation, which came into force on 25th May 2018, marketing automation has gone from being a luxury to an absolute necessity for businesses across all industries. A lack of marketing automation poses the risk of hefty fines for disorganisation and incompetency in data collection, not to mention the loss of consumer trust. 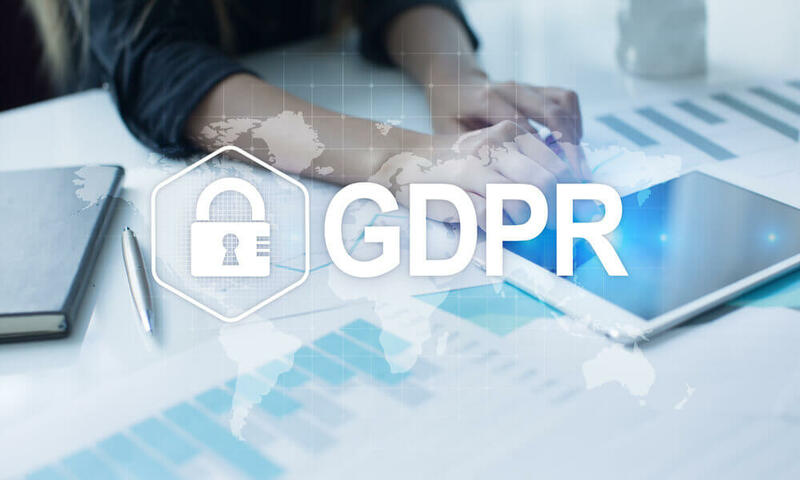 Here we take a look at the fundamentals of GDPR compliance and how implementing a marketing automation platform will contribute to its success. A key feature of GDPR examines the way businesses obtain user consent. Pre-ticked boxes are a thing of the past, with organisations now required to explicitly ask people if they would like to opt-in to their marketing campaigns. Users must have the option to give full or limited consent and businesses are required to provide complete transparency in how data will be used and stored. Organisations can no longer use personal data for any other purpose than for what the user consented to. If say, a user is entering personal data for the purpose of a competition entry, the business cannot then use that information to send out a monthly newsletter, without overtly asking for permission to do so. Marketing automation streamlines the process of gaining consent and segregating permission lists, ensuring such tasks are performed in compliance with GDPR. It also provides businesses with an electronic paper trail and therefore proof they are obtaining consent in the correct manner. GDPR compliance requires businesses to give customers greater control over their own personal data. They have the right to ask what data a business holds and can request ‘to be forgotten’ (i.e. have their information deleted) at any given time. Users must also have flexibility in revoking their consent for marketing communications. Opting-in isn’t a lifetime commitment and if a customer would like to receive fewer communications, they must be able to update their preferences with ease. With marketing automation, data is stored in a centralised location, making it quicker and easier for businesses to find, alter and erase files upon request. There is also the opportunity to create a subscription management system. This is a user interface, accessible via email link, which allows customers to manage their data and opt-out of any communications they no longer want to receive. Allowing users greater control over their personal data can greatly benefit businesses. It ensures they are targeting marketing campaigns at the right people – those who are genuinely interested and in turn increases the chances of achieving a higher return on investment. Gone are the days where businesses can collect every single piece of data about customers ‘just in case’ they may need it in the future. In order to achieve GDPR compliance, they must justify every piece of data they collect and prove why it is necessary to the service they provide. Marketing automation software uses analytics technology to review user information and examine its value to a business’s operations. It will then highlight whether data collection meets GDPR standards or whether in fact, the data is unjustifiable and needs safely discarding. The benefit here is that businesses aren’t storing tons of data that bears no value to their marketing campaigns. Streamlining the analytical process, with marketing automation, allows businesses to cut costs on data storage and benefit from greater efficiency, with fine-tuned marketing efforts. Whilst marketing automation does not eliminate an organisation’s responsibility to be GDPR compliant, it can streamline many of the time consuming and costly processes involved. Marketing automation centralises storage, simplifies communications and provides greater control and transparency, all of which are fundamental to meeting regulatory requirements and gaining consumer trust. Contact us if you need more information about how marketing automation can help you with GDPR compliance.